We have a massive selection of pianos click the button to view our selections. Here at Pacific Music we take pride in the quality of Pianos in our showroom. 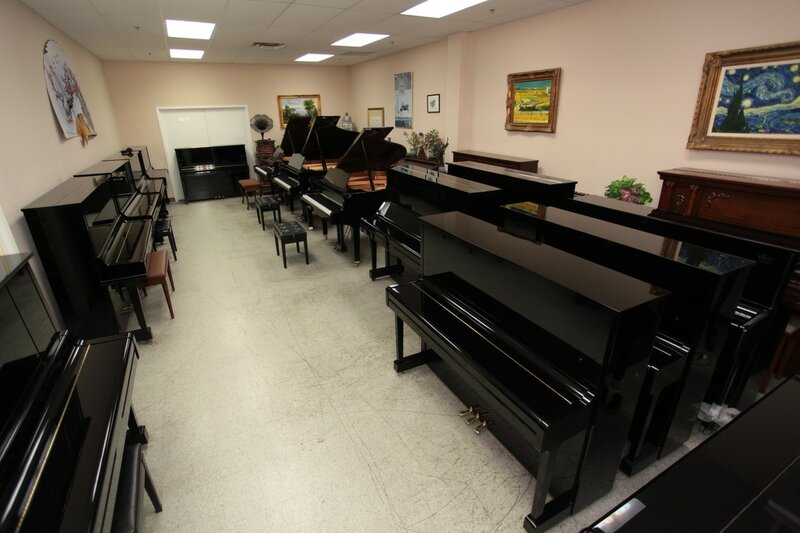 We can guarantee that all of our Pianos are in excellent working condition.